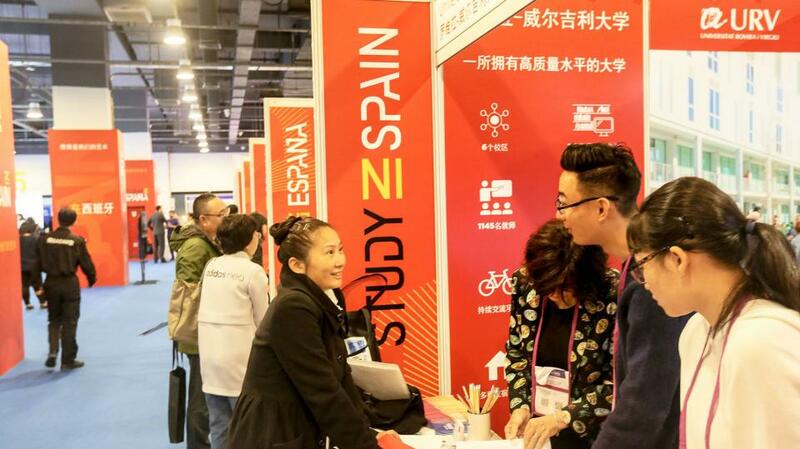 Chinese students are not only choosing popular foreign countries such as the UK, the US to study – instead, many are choosing Spain and the Czech Republic. The phenomenon is thought to be related to Chinese families’ broader vision, notions of rational consumption and China’s frequent international communications, claims Wang Peng, a deputy researcher of Chongyang Institute for Financial Studies, Renmin University of China. According to Wang, many relatively less popular countries have their own expertise. The Czech Republic, for instance, has considerably developed precision instruments industries. Meanwhile, Chinese families are increasingly choosing cost-effective options for overseas study. Wang said that many less prestigious schools are not inferior to prestigious ones in vocational training. With the quest to study overseas rising among Chinese families, employers will adjust the preference in recruiting employees, Wang claimed.